Daniel grew up in Bunbury going to Withers Primary School, Adam Road and Newton Moore Senior High School before moving north to finish high school in Perth. He then went on to complete a Bachelor of Science (Exercise & Sports Science) degree at ECU Joondalup and a Master of Physiotherapy degree from Curtin University. After finishing his Physiotherapy degree in 2009 and working for two years in a prominent private practice in Perth, Daniel followed his English girlfriend to the UK. He worked extensively over England for nearly 6 years, both privately and in the NHS, which has provided him a wealth of knowledge and experience in musculoskeletal physiotherapy and sports injury rehabilitation. He has recently returned to Australia with his English girlfriend (now wife) to start Spine & Sports Physiotherapy. 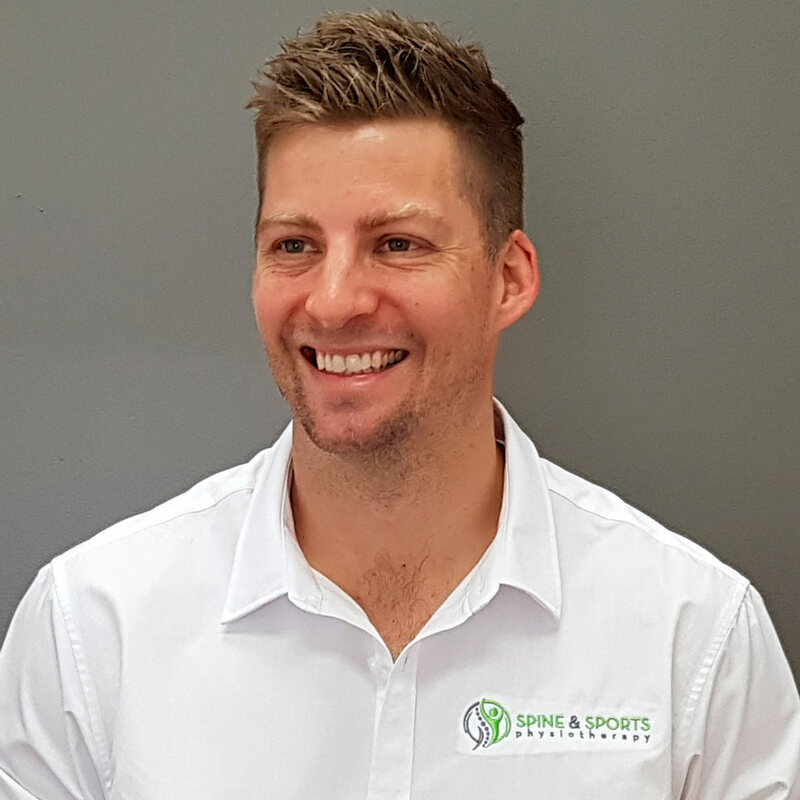 Daniel has also worked extensively with amateur and professional athletes from a variety of sports including; hockey, soccer, AFL and basketball. He has national experience with WA Hockey teams and travelled with the Australian Women’s Indoor Hockey team as the physiotherapist when competing in an international tournament in Malaysia 2010. Daniel enjoys helping people recover quickly from injuries and stay pain free so they can live healthy and active lives. He uses manual “hands-on” therapy combined with advanced manipulative (adjustment) techniques and acupuncture to decrease pain, while incorporating rehabilitative exercises and education to ensure a complete recovery and prevent reinjury. Meagan joined the Spine & Sports Physio Team back in May 2018. Meagan took on a part time role within the company working Tuesday, Wednesday, Saturday and alternate Thursdays. Previously Meagan was in the Beauty Industry doing a wide variety of roles including Beauty Therapy/ Reception/ Management and is enjoying the career change so far. When Meagan is not working she is spending time with her family. One of the most important thing to Meagan is her family and friends. Meagan also enjoys keeping fit, yoga, meditation and being outdoors. Meagan is excited for her future and being a part of a growing team at Spine & Sports Physiotherapy. Michelle is the face you see at the front desk every Friday & alternate Thursdays from 9-5. She is the newest addition to the team, commencing part time employment at Spine & Sports Physiotherapy in Nov 2018. Michelle loves meeting new people and has a varied background in Practice Management, Treatment Coordinator & Sales. She credits these past positions to whom is she today. 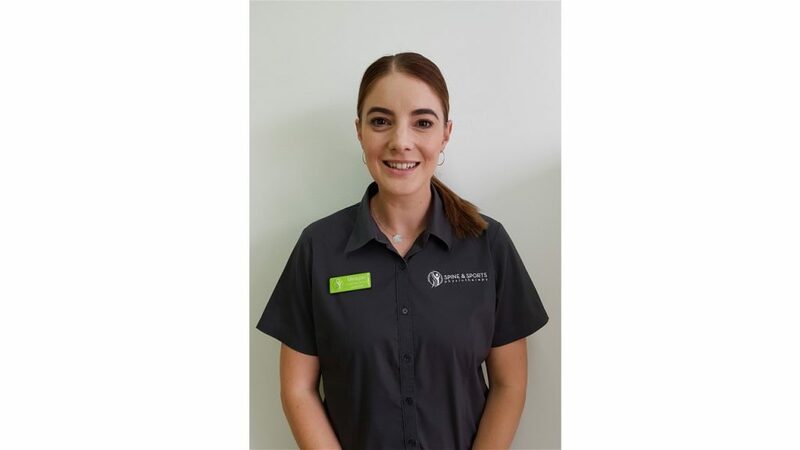 Michelle is the friendly voice, who will assist you to ensure your experience at Spine & Sports Physiotherapy is one to remember. When she is not working she enjoys spending time with her family, exercising & catching up with friends. 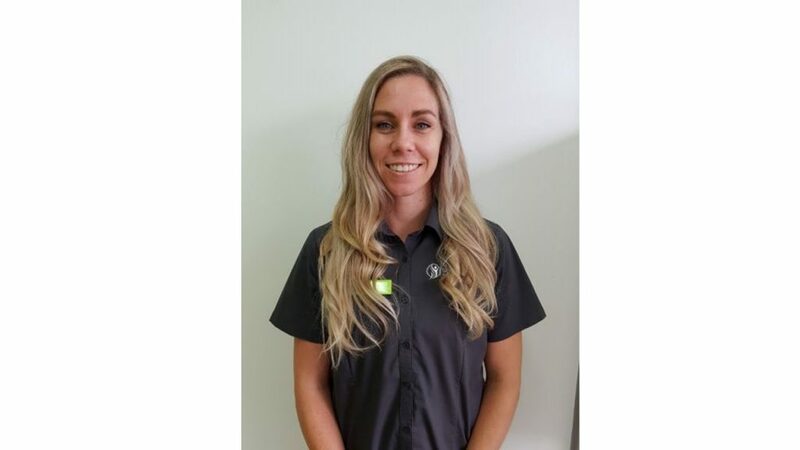 Michelle is completing her Cert III & Cert IV in Fitness so she can continue to help and support people to achieve and maintain a healthy lifestyle outside of work.